Printedge is Knoxville's favorite source for direct mail! Printedge utilizes an in-house mail facility to handle all aspects of direct mail: from design, to print, to bindery, to fulfillment, our team of experts will give you the most bang for your direct mailing buck. 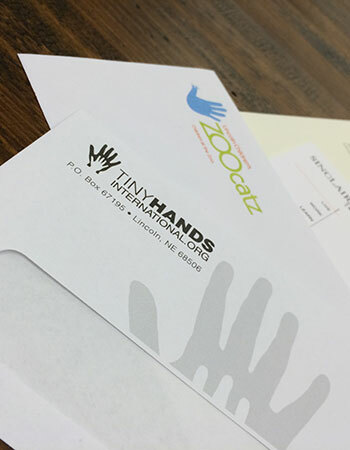 Whether you're a non-profit needing to send out a quarterly mailer, or a major corporation looking to launch a national marketing campaign, we can tailor a direct mail package that will suit your needs. There's a big misconception that direct mail is dead in this Digital Age we live in. This could not be further from the truth. Direct mail creates a physical bond between your brand and your target audience. It doesn’t involve complicated analytics. And your direct mail campaigns can be personalized and highly targeted. What’s not to love about direct mail?